Hello Dolly! 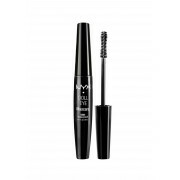 Look bright eyed with this mascara, from NYX. 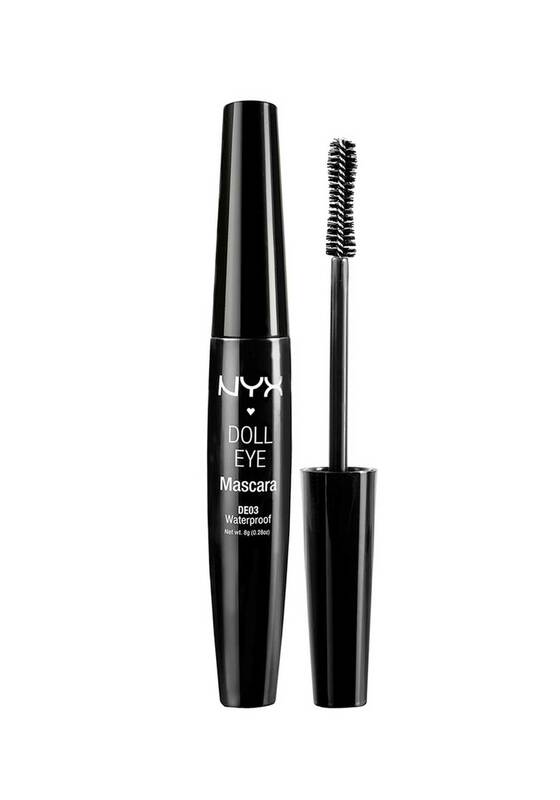 Doll eye mascara is just the thing to make your lashes look longer, thicker, and more luscious. In extreme jet black, you can’t get darker, and with a smudge proof, and waterproof formula, this mascara stays put all day long.